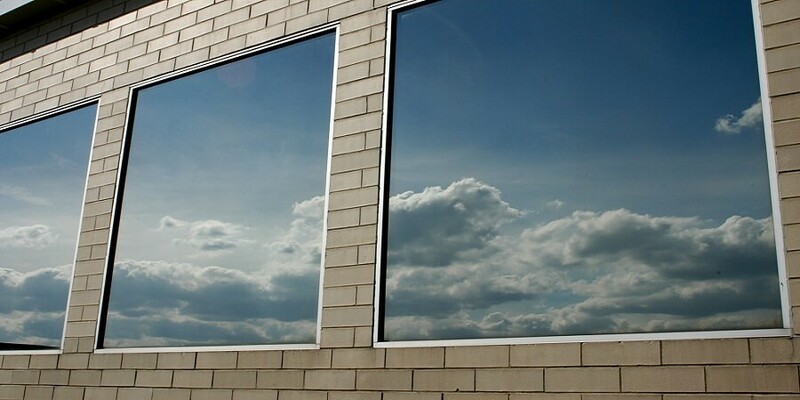 Reflective film in South Africa has become quite a popular window tinting product. Many residential, commercial and industrial buildings make use of products like this. If you are looking for a reflective window film price in Johannesburg, Pretoria, Durban or Western Cape the contact us for a price. If you are looking for an affordable window tinting price that offers more privacy for your commercial or industrial building during the day and has a noticeable difference in the reduction of heat. The standard films will have a much lower UV Shield. They also provide very fast payback for commercial and industrial buildings in South Africa.